SK-GLOBAL is an IT Enterprise invested in cooperation between Japan and Vietnam, specializing in developing and trading Company’s IT Solution. Together with our talent staffs, we always improve and try our best to bring new products which are able to serve the daily life of people. 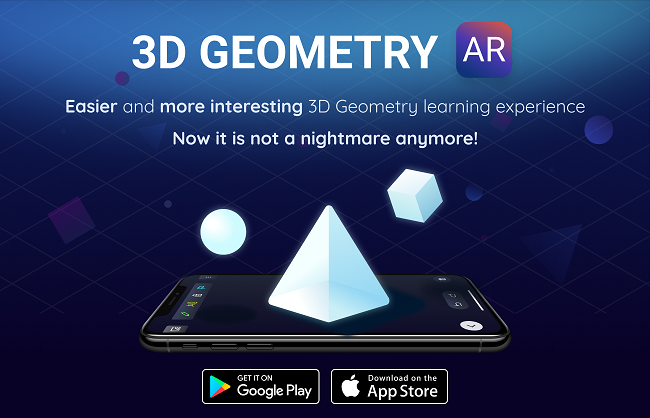 Easier and more interesting 3D Geometry learning experience - Now it is not a nightmare anymore! A whole system allow 2 ways communication by Voice between Robot and Client to take drink order. 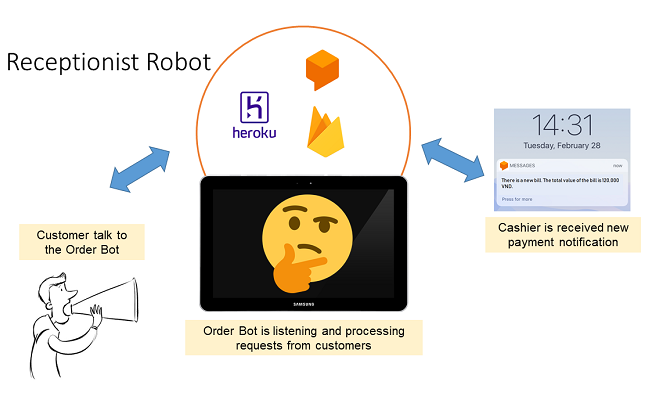 ● You can also chat some small talk to Robot for killing time while wait for making drink. One speciality that Robot can understand and speak by Vietnamese. How about drawing in 3D environment by smartphone to check in. Cool! Meetat Saigon is a web site allow you to search Event, join to Community to follow up their Event or even do it all by yourself. A lightweight solution for Coffee shop management. ● Making report and receive daily report by mail. ● Auto sync data from Server. ● Manage history of consume. ● Admin can set menu, view order. 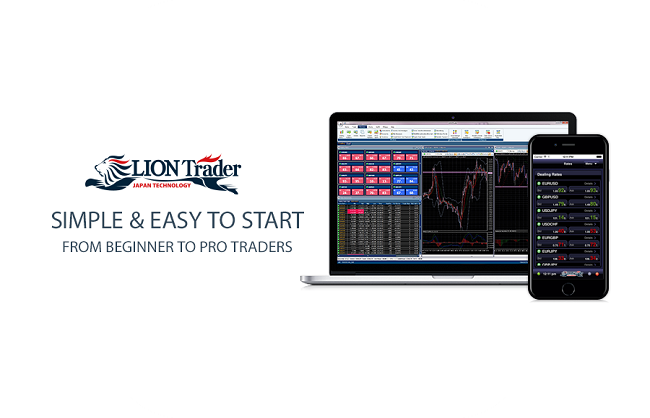 ● User management, cash management, stock management. ● Making report ... from web site. ● All data are sync on cloud server. ● No dedicate hardware require. ● Also auto sending daily report mail to owner. 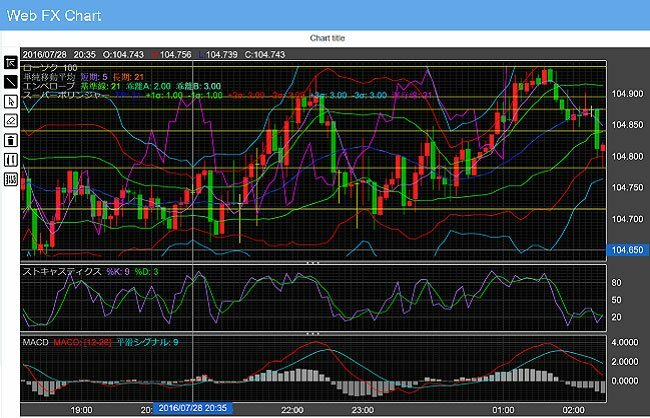 As end user you can customize a lot of Chart setting like theme, line setting, … through very rich GUI setting and then able to print, save and reload for nest time using. To make your chart alive with Live data, full right of Customization or Embed directly to your web page, please contact to us: sale@sk-global.biz. We will consult and customize your chart as much as you want. At first please try on with Demo version: http://fxchart.sk-global.biz. Why we need to hold heavy stuff at super market, all you need to scan and go. Why we need to hold heavy stuff at super market, all you need to scan and go. Your selected stuff will be recorded and pick up later with the application. A dedicate application for low vision peoples. A dedicate application for low vision peoples. 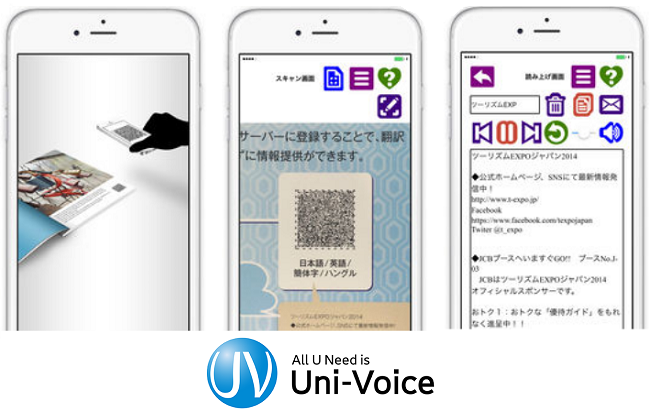 Instead of reading the content, they can scan the special code Univoice Code and then the application will speak out the content inside the code. Voice control to search for notes. Role yourself as a Superman with new look and ability of raise laser from eyes. Campaign application, allow User play Super man role with virtual hair and mana beam effect from eyes in real time through front camera of mobile. Application allow User see yourself try wearing virtual Ring in real time. Application allow User see yourself try wearing virtual Ring in real time through mobile camera and then take photo to share to friends by SNS channels. A very rich Client application for foreign exchange margin trading in Japan. A very rich Client application for foreign exchange margin trading in Japan. The application support multi platforms from Mobile application (iPhone, iPad, Android), Desktop application (Mac, Windows) to Web application. There are many aspects that we think make SK-GLOBAL good at what it does but none more so than the people that work for us. I love Vietnamese food, Vietnamese culture and especially Vietnamese people, that’s why I have decided to start up my own company in Vietnam after 12 years working in Vietnam IT company with Vietnamese people. 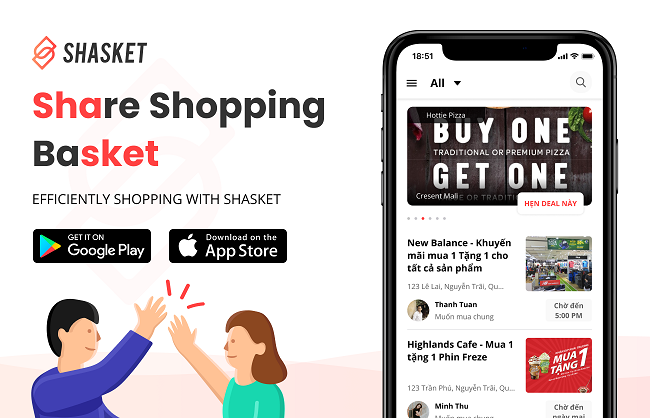 My dream is to generate as many solutions as possible which can assist and connect people in the world and change the meaning of “Made in Vietnam” . Hi, I’m passionate about Food, Cooking & Programming. Like food, I love to create Application with full of joy, colorful and tasty. The application can help everybody, the application I love to create. My name is Binh Bui, and I’m a (near) full stack developer working out of and residing in the Ho Chi Minh city, Viet Nam. I am largely a Java developer, but have knowledge in the frontend world as well. During my freetime I enjoy gym, swimming and watching movie. When the first time I started as developer, actually, I don’t like this job. But after I am familiar with coding, I feel I like this job. Until now, after 6 years as developer, I like to be an architect of a project. I don’t like to know deeply about one programming language, but I want know all techniques, compare advantage/disadvantage betweem them. I am picky in working but I am open-minded in social, I like sport : footbal, badminton, chess; I like to read books…. I’m a developer, pretty sure about that! Work as a software developer over 2 years. And until now, I feel so lucky because this first job is also the most inspiring job I love. My quote: always smile even on the most miserable winter morning, and can adjust without problems to virtually any changes which occur in your life. Being a software developer is what I want when I was a child. And now I have been a developer for more than 3 years. It’s always great when you do what you like. My strongest skill and the most favorite job is developing mobile application, include iOS and Android application. Beside, I have developed some website project, so I have some experience about front-end and back-end. I want my knowledge not only deep but also wide. Without work, I like soccer and photography. If you have same interests, contact me and we will have great time together. Hi! I’m Vu. My favorite is programming and traveling. New technology is attractive to me and… the technology have applied to life is destination. More time for coding and more time for my family because all most my idea from my family and my friends. My name is Dung. I am passionate about design and i am always looking for new things to do and learn as a result of this. I think that there have always some other secrets of good design. You will find me to be a positive, motivated and hard-working person who is ready to learn and contribute. Given the opportunity, I would apply myself with enthusiasm to all tasks, ensuring that I get the job done accurately and efficiently. “When I was a little boy, i have had a crush on computer not only for gaming but also computer programming. And now, I am looking forward to becomming mobile developer”. “Hi, My name is Phuc, i’m a Junior iOS developer, I love technology and programming, i want to know almost about modern technology, robot, artificial intelligence,… i like to learn as much as possible about the iOS platform, and it’s my dream job”. Love reading and traveling. Love Japan. Hello there, I'm Hieu - UI/UX Designer at SK-Global. My goal is not just to deliver a good visual design but also a great user experience. And what can I say? I really love what I am doing! Hi, i'm Nam Anh, I'm a newbie, everything with me is completely new, being a boy, I want to overcome all challenges in the field of programming by my own strength,I want to rub to improve myself, and develop myself more. Hi, My name is Thong, a Python developer. Most of my working time is looking at app log. Hi, My name is Huy. I’m IOS developer. I love techology and special one is programing applications. Hi, My name is Phuc, i’m a Junior iOS developer, I love technology and programming, i want. Hi, I'm Ngoc. Gernerous, positive and friendly. Hello there, I'm Hieu - UI/UX Designer at SK-Global. THE NEW GLASSON IS RELEASED TODAY! SW2018 - WHAT A GREAT EVENT! Just back to SW2018 event with GlassOn project. Learned a lot from everybody. Definitely be back in next year! We've just back from Quang Binh for 2018 Company trip. What a beautiful place, this place is definitely must have in you bucket list. Now back to normal work will refreshing mind. Yeah!!! Today we proud to announce our new Home page with new look. Finally we released ARCheckin application. Checkin where you go with what you draw in Air. Cool! Receptionist Robot - How about Robot take your drink order by conservation. 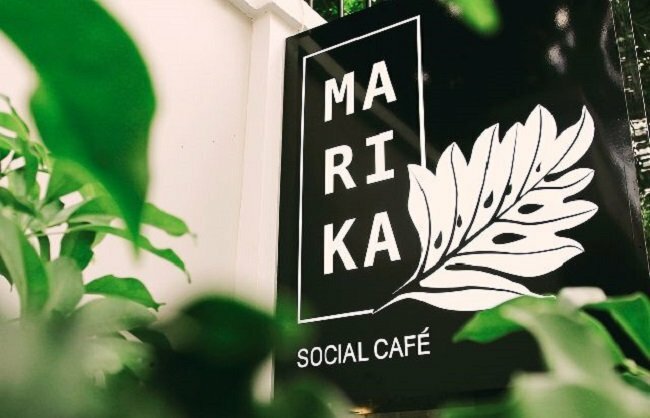 Come to Marika Cafe to see Demo in April. Meet@Saigon - A web site allow you Browse, Register hot Events. SK GLOBAL Website update - Brand new home page website release. We are going to travel to Quang Binh next month! Yahoo!!! We bring super real life experience with virtual glasses tryon by AR technology. 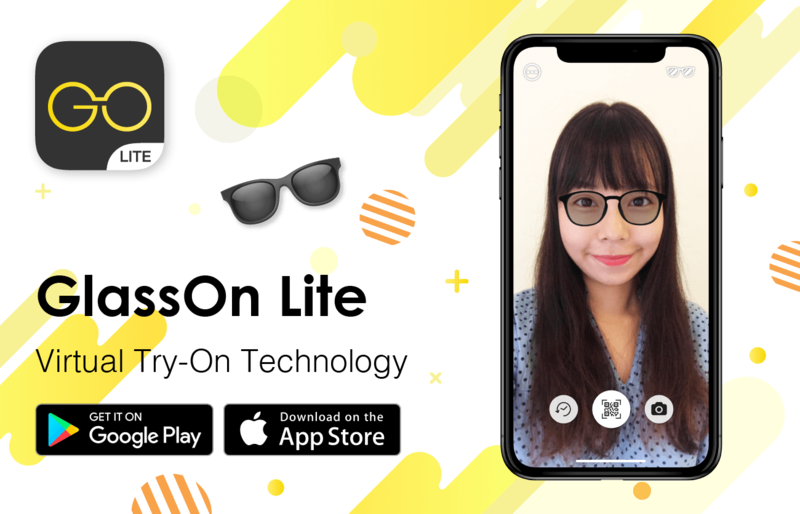 GlassOn service is consisted by “GlassOn Application” – an application allow User tryon virtual glasses on Mobile platform, and “GlassOn for Biz” – a tool set allow Shop Owner, Retailer, Manufacture manage their glasses data on Web platform. Developing, testing and debugging for Web or Mobile system, especially AI related. Training your technical skill to Japanese fresh engineers. Salary: JPY 140,000 ~ (Gross) * Negotiable for Higher level. Passion for working together with people who has different culture is a must. © Copyright 2016 SPRING KNOWLEDGE GLOBAL JOINT STOCK COMPANY.